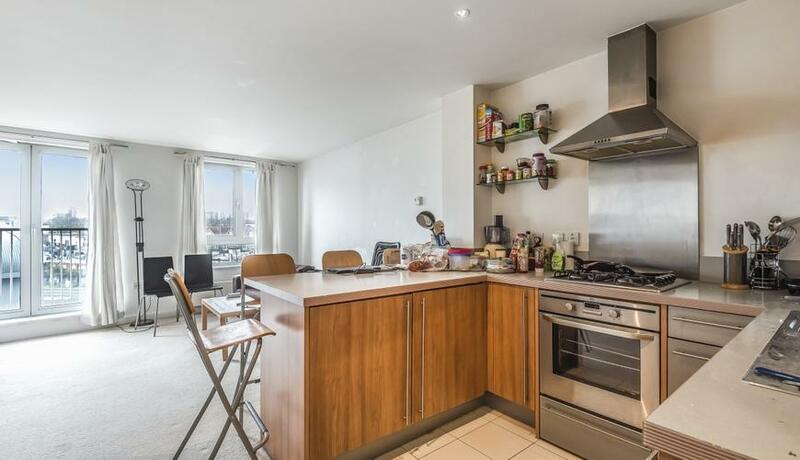 Stunning two double bedroom flat to rent within this sought after development comprising two double bedrooms, kitchen, open plan reception, modern bathroom suite, 24hr concierge and gym. 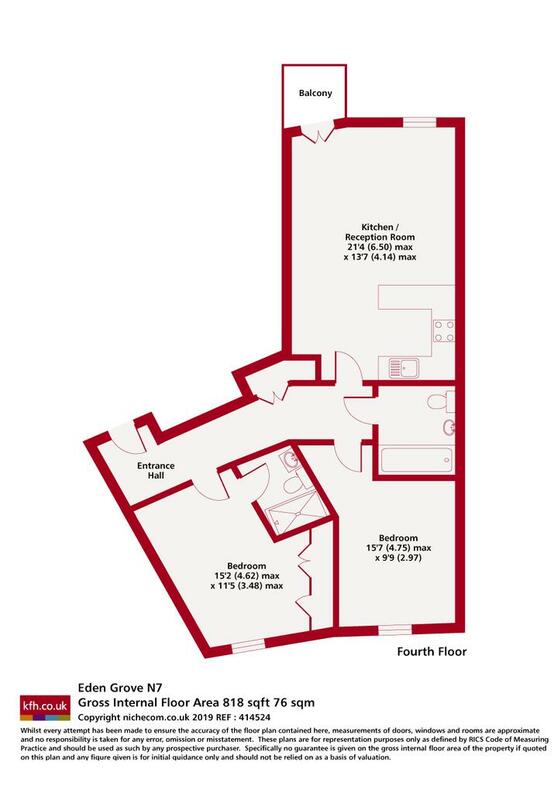 The large lateral apartment offers excellent light, double glazed windows & fully tiled bathroom. The open plan reception benefits from integrated appliances with dishwasher. Sought after Carronade Court development ideally situated close to Holloway tube plus a short walk Highbury & Islington tube. The water rates are included in the Rent. Available early June 2019. Long let. Discover what it's really like to live in Holloway with information including local amenities, architecture, outdoor space, transport and local schools.